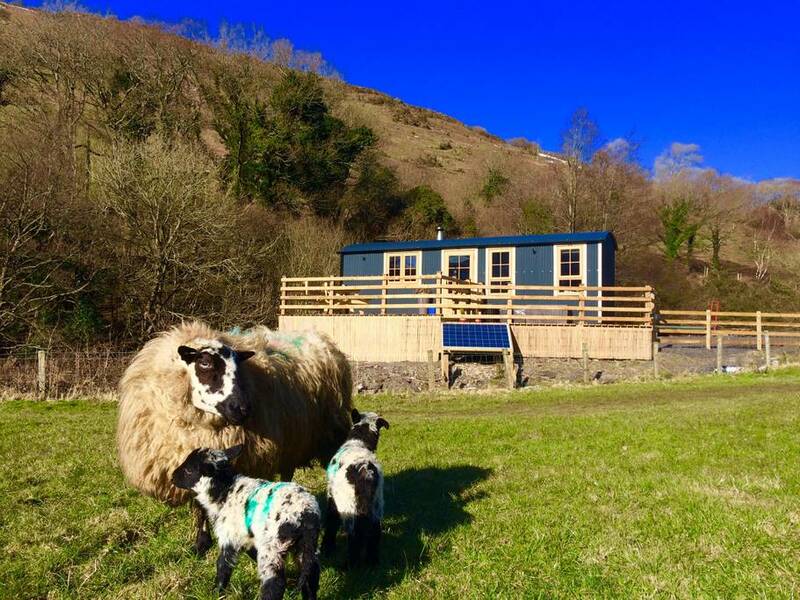 Our luxury shepherd’s huts are set on a working sheep and beef farm nestled in the rolling green hills of the Dovey Valley, just outside the picturesque market town of Machynlleth. We are ideally located to experience the best Wales has to offer and are moments away from Snowdonia National Park and the beautiful beaches of the Dyfi Estuary. 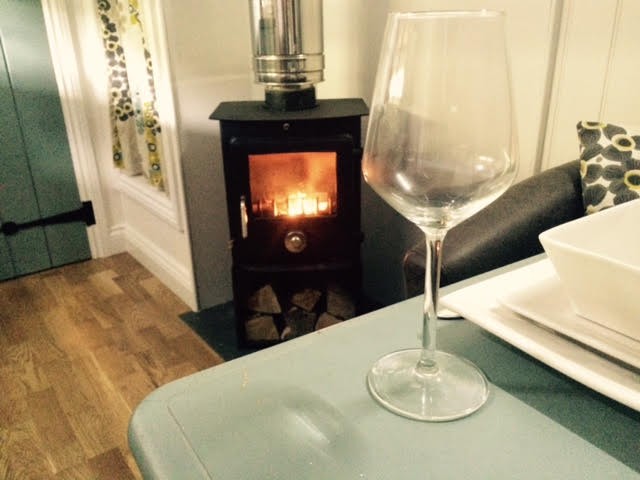 ​Whether you want to hike, explore the amazing local beaches or just relax in front of the wood-burning stove, our huts provide you with the ultimate relaxing rural retreat. Glamping is the perfect way to escape the stresses and strains of modern life without compromising on comfort. ​Our shepherd’s huts were designed by us and lovingly built by hand. 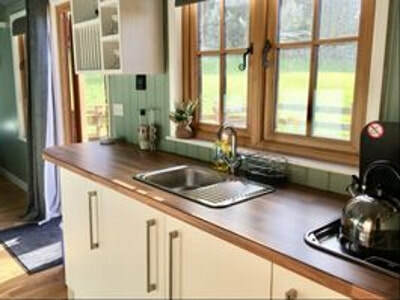 Each hut is unique and combines classic Welsh country chic with modern eco technology. 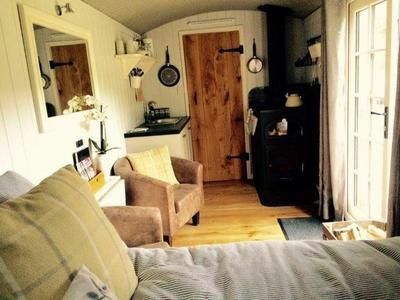 Inside, you will find a comfortable bed, cosy soft furnishings, wood-burning stove, bespoke kitchenette with sink, dining area and plenty of storage. Outside, take a seat on your own private decking, enjoy a BBQ and take in the the spectacular countryside views and be soothed by the sound of your very own babbling brook. Unlike at other glamping sites, our huts are self-contained and have a bathroom with an eco loo and a hot, powerful shower. No midnight treks to outdoor toilets or the inconvenience of a communal shower block! Our huts are off-grid and designed to have minimal impact on the environment. Electricity is generated by solar panel and provides enough power for lights and charging mobile phones via each hut’s USB sockets. 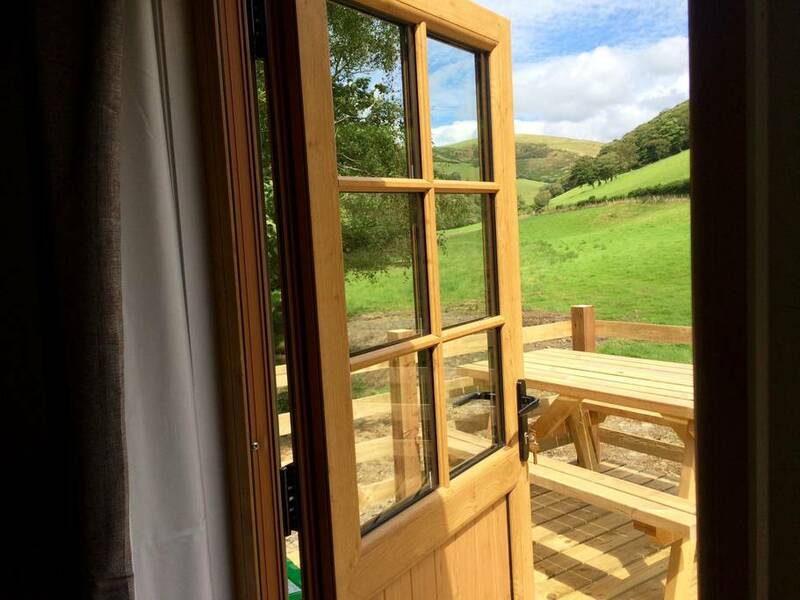 There is no 3G or phone signal around the huts, allowing you to truly switch off and relax! 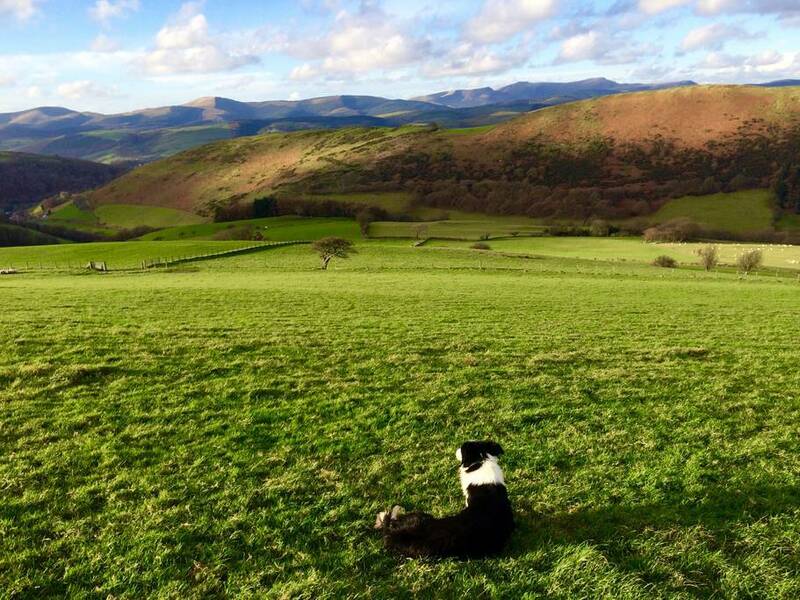 As dog lovers and the owners of sheepdogs Meilo, Bob, Oz, Spot & Meg, we know a holiday isn’t the same without your furry friends and welcome well-behaved dogs to join you on your glamping adventure. 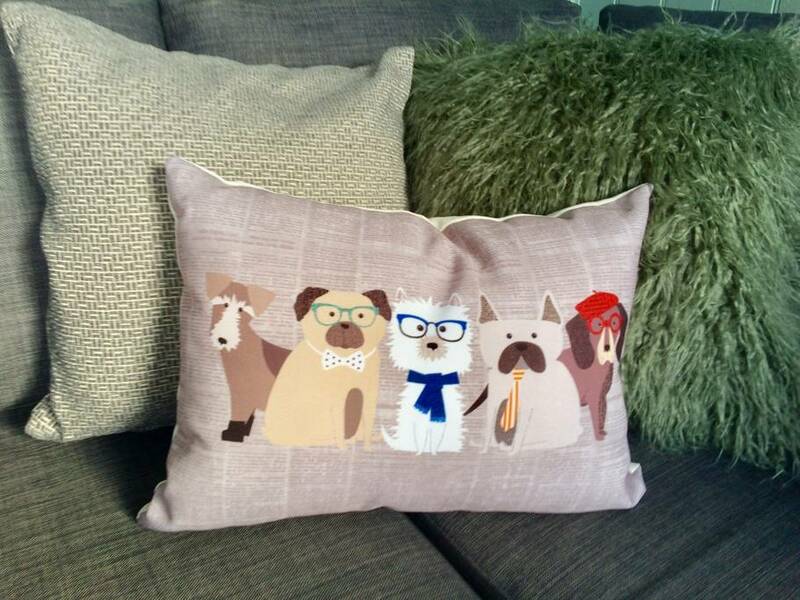 All dogs (and owners!) must obey the countryside code. Our shepherd’s huts are open all year round and are toasty warm in winter and cool and comfortable in summer. Each season offers its own special experience. Join us in spring and watch the newborn lambs play in the fields. In summer, chill out on the decking with a glass of wine and scents of the BBQ sizzling next to you. When the leaves change and the air gets colder, light up the woodburner and snuggle up under a traditional Welsh blanket with a good book. Whenever you decide to visit, you will enjoy peace, tranquility and outstanding natural beauty. We look forward to welcoming you! Mae Croeso Cynnes Cymreig yn eich aros yn ein 'cutiau' moethus newydd sbon! "A Perfect Place to Get Away..."
I would recommend staying here to anyone, the huts are so beautifully finished, and it is so so peaceful.